Safer Cities 7: Can Small be Beautiful? 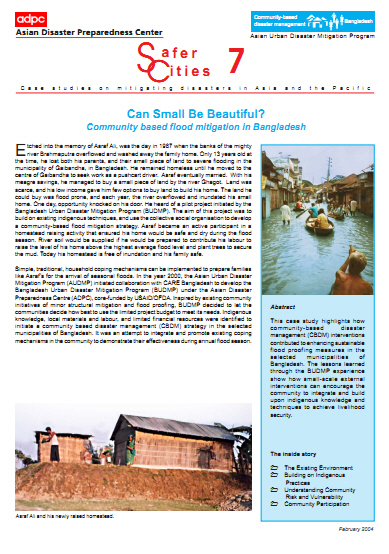 ADPC: Safer Cities 7: Can Small be Beautiful? techniques to achieve livelihood security.